We can sell you any property for sale in our area, regardless of who the listing agent is. 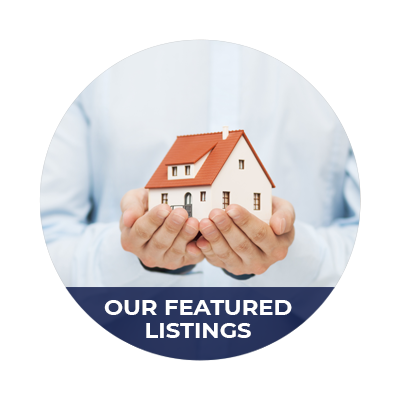 Use this website to search all listed Homes and Properties for sale in the Northeast, AL area. If you're looking for real estate, homes or property in the Northeast, AL area, we can help you choose the right home or property for your needs and will guide you toward making an informed real estate decision in the market. We pride ourselves in being able to give all our clients important local information based on years of living and enjoying all the Northeast, AL area has to offer. 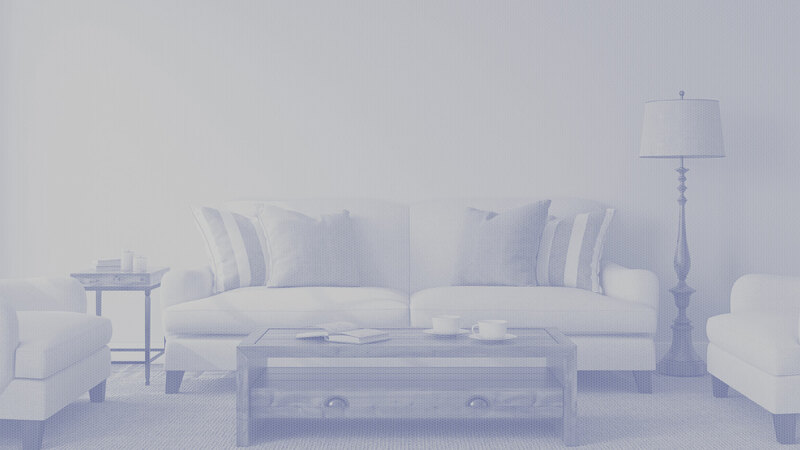 If you are a seller, we can help price and put your home or property on the market for sale. If you'd like to find out the value of your Northeast, AL home or property, go to our "Your Home Value" page and submit a CMA request. 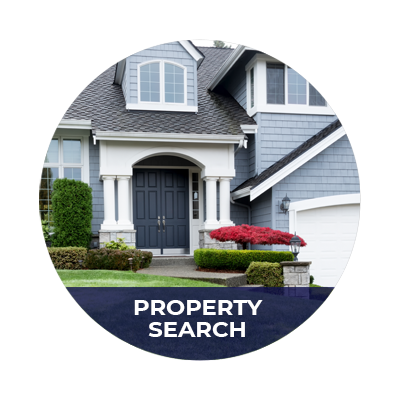 We will research the value of your home or property for you. This is a free service provided by Wilson Realty. This site is designed to help you make the important decisions needed to purchase or sell real estate, homes, or property. Bookmark it for future reference and feel free to call or e-mail us for all of your real estate needs. The only thing better than visiting Northeast, AL, is living here! Be surprised how much you can afford! 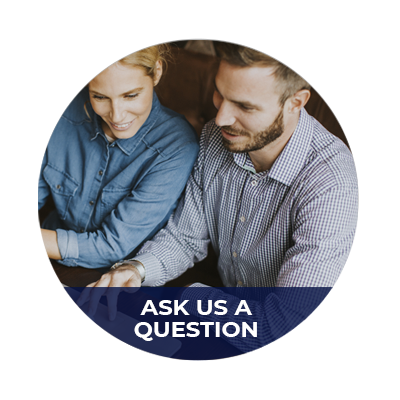 Find your monthly home mortgage payment on our calculator.